Boomerang is the only manufacturer of officially licensed Soft, Rigid™ and MasterSeries™ tire covers for Hummer H2 & H3 vehicles. 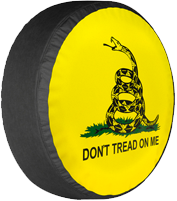 Our high quality tire covers will add the finishing touch to your Hummer. 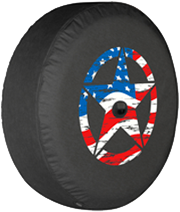 For additional tire cover design options please see Boomerang ColorTek™ Designer Tire Covers. 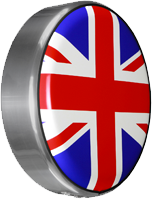 For additional Hummer accessories please CLICK HERE. 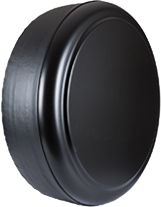 Spare tire covers for Jeep, Hummer, Toyota & other SUVs and vehicles with exterior spare tires.